Wushu Tournament Beijing 2008 was a wushu competition held during the Olympics in Beijing, China. 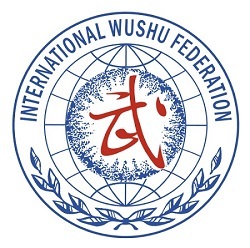 The goal of the tournament was to promote Wushu as a potential Olympic sport. 北京武术2008 Women's Gunshu 棍术 Lee Wei-Jen (CAN) 9.43. 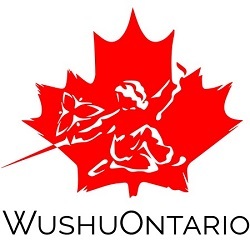 Wei-Jen and Shifu Li television interview with Mike Arsalides, First Local Sports, October 29, 2007.